YMSN had the absolute pleasure of meeting a group of truly dedicated and dynamic ladies looking to get into the workforce after taking time to look after their children. Together, we made the pilot Ready Steady Work course a great success! For the first two sessions, the ladies attended our workshops. During these, we role-played interviews, dealing with difficult customers and more – which not only gave attendees the chance to practice those specific skills, but their skills in teamwork, constructive criticism, observation and insight. We also discussed how motherhood teaches transferable skills and how to put the best presentation on that, as well as more situation-specific issues such as dealing with special-needs customers. At the same time, we ran a CV workshop in which every lady attending was able to get her CV polished, putting the best possible shine on her experience and abilities. The ladies were enthusiastic, mutually supportive and very positive throughout these workshops. We quickly developed a sense of community, with participants agreeing that they felt as if they had known each other for years, and all were eager to continue with Ready Steady Work. 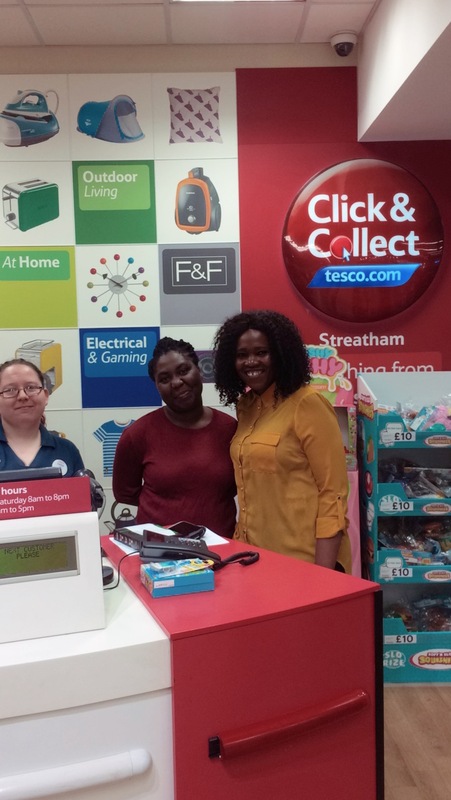 For the remainder of the course, the ladies attended work experience at the Tesco Extra in Streatham. Being a superstore, this branch was able to offer the opportunity to work in a wide range of positions, from stock management and Click and Collect to the staff canteen, giving the ladies the chance to try their hands at a variety of different jobs. We’re proud to say that the ladies of Ready Steady Work were a credit to the program and themselves, giving such excellent service that Tesco management commented that they were very pleased to have their brand so well represented, and that their service and behaviour were indistinguishable from regular staff. At the end of the course, we were able to arrange practice interviews with Tesco managers who regularly interviewed job applicants, meaning that the ladies were able to get expert feedback on their interview presentations. We’re delighted to report that at the time of posting, one lady has already taken the skills she learned and aced a job interview – the first of her life, no less! Feedback from the ladies attending Ready Steady Work was universally positive, with all reporting that they felt well supported and more confident about their prospects in the future. We were delighted to work with them, and are looking forward to taking Ready Steady Work further in the future. 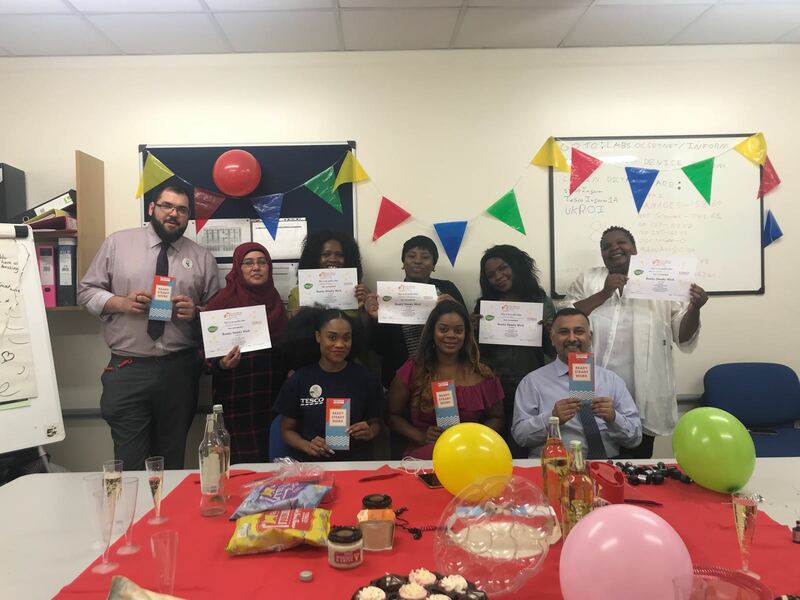 So, thanks to Tesco staff for providing the work experience, Notting Hill Housing Trust for the funding, and the course attendees for making the pilot Ready Steady Work program a resounding success. You can view more pictures on our YMSN Instagram page – lots of happy faces to be seen!